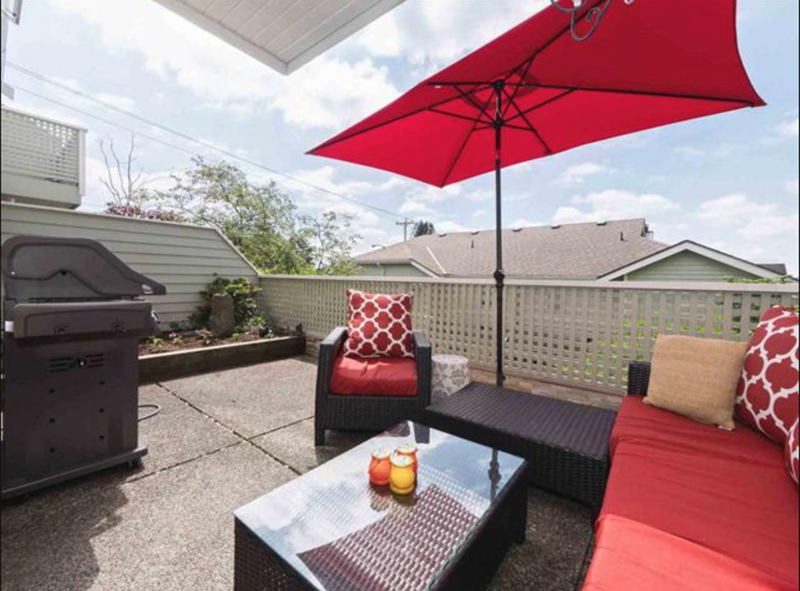 PRIVATE & POLISHED FAMILY TOWNHOME: Lower Lonsdale's finest! This Family Townhome 2 level 3 bedroom/3 bathroom is sure to please. Such a smart floorplan featuring open concept living/dining with private south facing 220 sq/ft patio perfect for entertaining. 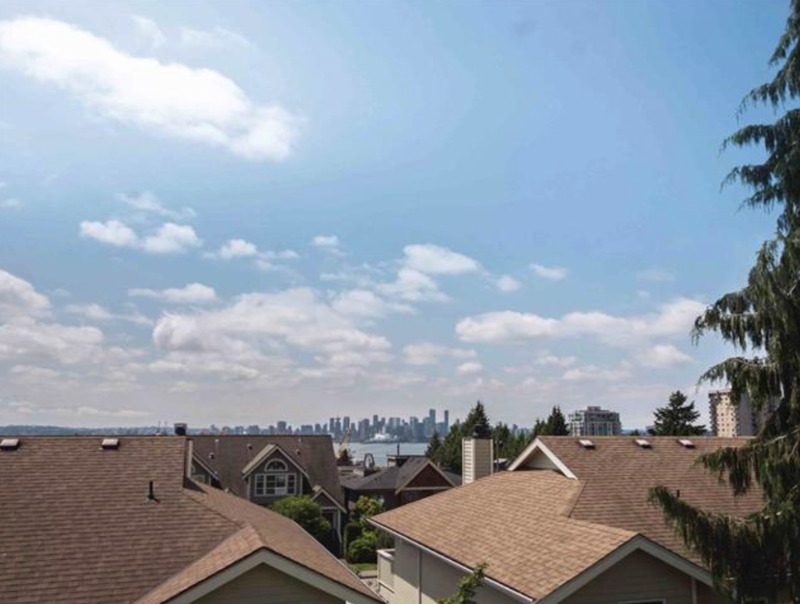 3 Beds up with Master featuring downtown views and a spa bath ensuite. 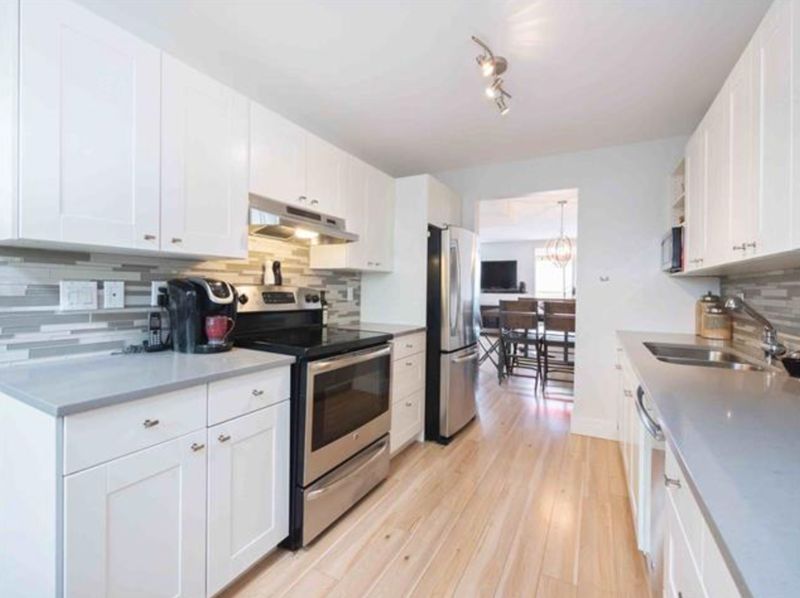 Nicely updated throughout, new renovation includes new kitchen w/skylight + baths. 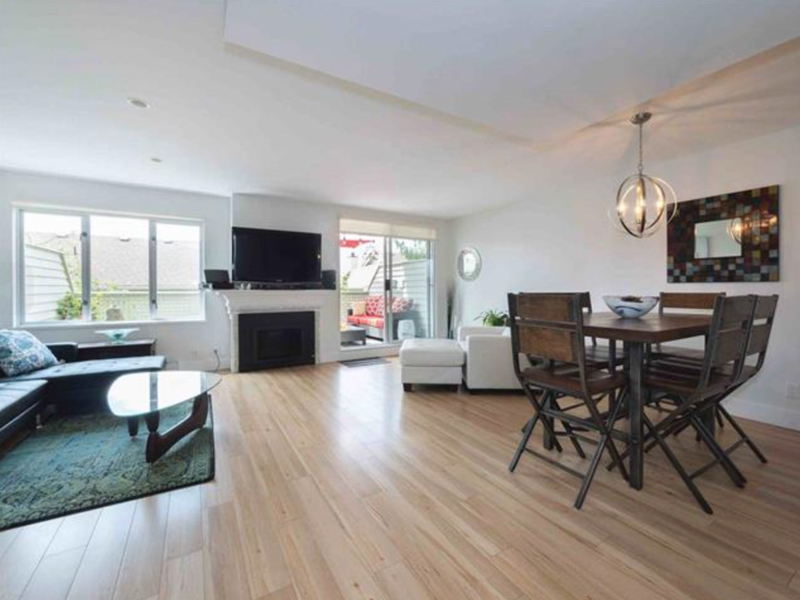 Pets allowed and so close to everything you could walk to so stroll down to dinner, shops, restaurants, Shipbuilder's Square, the Seabus and of course, downtown, all just steps away.